Your 2 weeks in Australia begin in Sydney with a 3-night stay allowing you plenty of time to explore. Visit the Sydney Opera House, spend the day at Bondi Beach or enjoy a cruise around Sydney Harbour before continuing your journey up to the Red Centre. 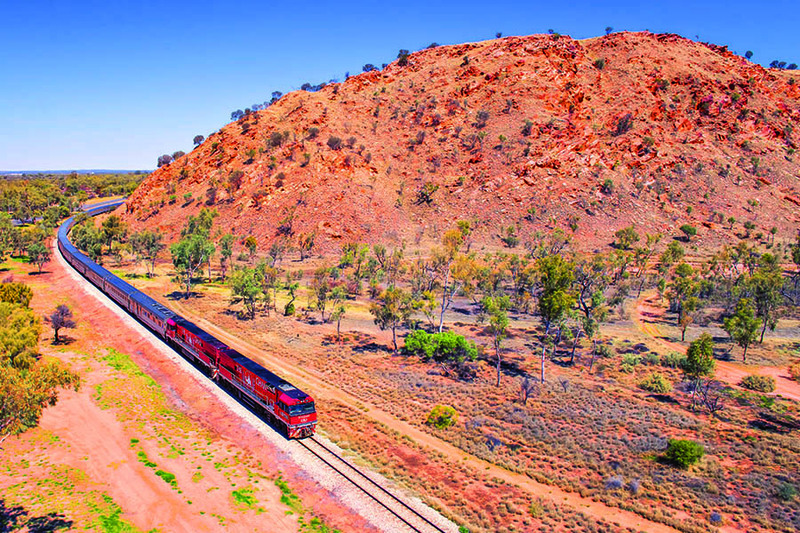 The cultural heart of Australia, the Red Centre is home to spectacular Uluru and is the perfect place to learn about one of the oldest cultures in the world. 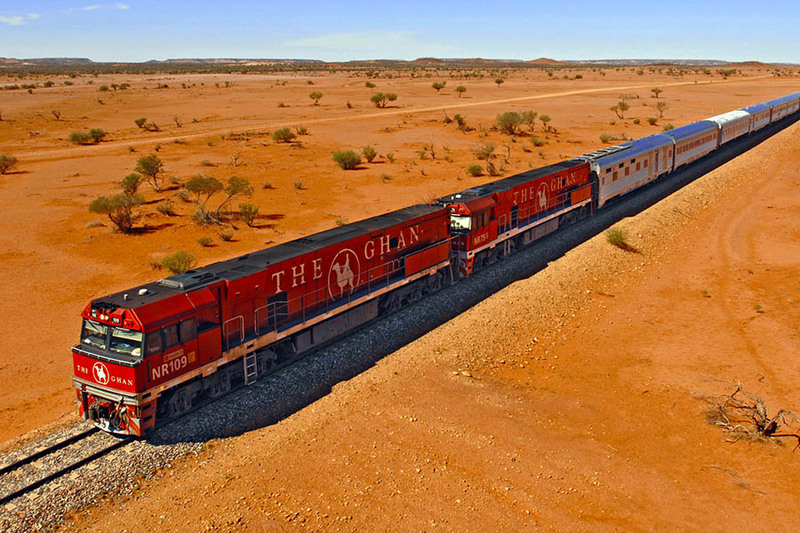 The Northern Territory is next, offering you the opportunity to explore the stunning National Parks. Enjoy swimming under waterfalls and go crop-spotting in the wetlands, which are home to the largest population of saltwater crocs in the southern hemisphere. Finally, your rock and reef holiday includes five nights in Port Douglas from where you can easily visit the Daintree Rainforest, take a tour out to the Great Barrier Reef or just unwind on the magnificent sandy beaches. This itinerary can be tailored to suit your requirements; please contact one of our consultants to start planning your dream trip. Arrive in Sydney at any time. You will be collected at the airport and taken to your hotel, with the rest of the day at leisure. Today you can use your I-venture card to make the most of all the attractions in Sydney. Take your pick from a massive selection of activities, entertainment and adventures including Sydney Skywalk, Sydney Observatory, Jenolan Caves and Featherdale Wildlife Park amongst many others! 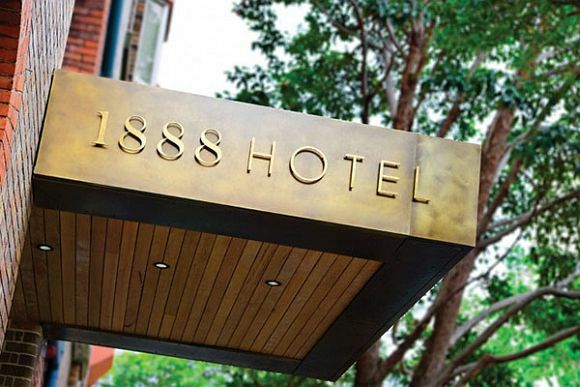 Why not explore the harbour, bridge and opera house, stroll through Hyde Park or enjoy lunch at Darling Harbour. Sydney is an exciting city packed with sights, so you'll never be stuck for something to do! You will be driven back to the airport in Sydney in time for your flight. 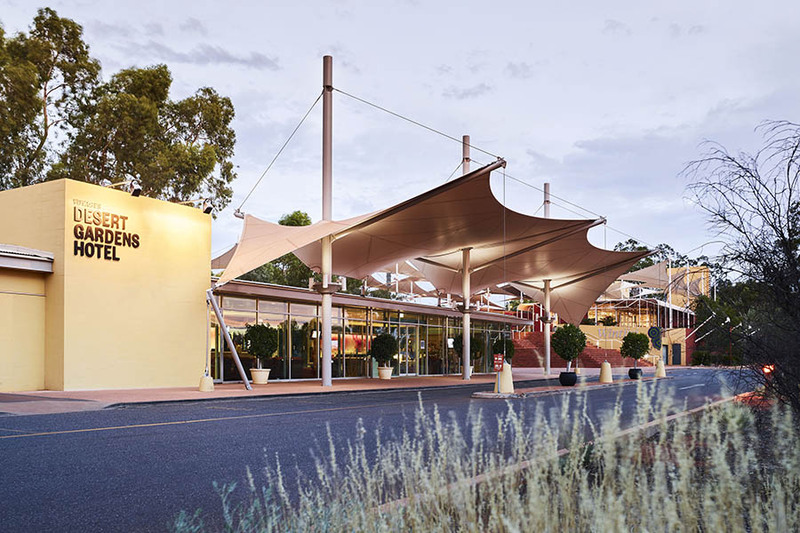 On arrival in Alice Springs, you will be met and taken to your hotel. Why not spend the rest of the day exploring the town of Alice Springs? You could head to the School of the Air or take a stroll around the botanical gardens, or visit one of the quirky bars or cafes for a drink. We can also pre-book an Outback cycling tour so you can experience the spectacular terrain on two wheels. It’s an early start today as you will be collected from your accommodation at 6 am and begin your Red Centre safari. On the way to Uluru, you'll visit a camel farm and Mount Ebenezer, a great spot to buy Aboriginal crafts. After lunch, you will arrive at Uluru-Kata Tjuta National Park, for a visit to the cultural centre followed by an interpretive walk around the base. Enjoy the sunset with wine and nibbles - a perfect way to end the day. Get up early to appreciate the breath-taking sight of Uluru at sunrise over breakfast. Next, you'll visit Kata Tjuta (The Olgas) to explore the 36 domes before being lead through the ‘valley of the winds’. You'll be dropped off at the airport for your flight to Darwin. On arrival, you will make your way to your hotel located just a short taxi ride away from the airport. You will be collected early this morning to embark on your ‘Top End’ tour. 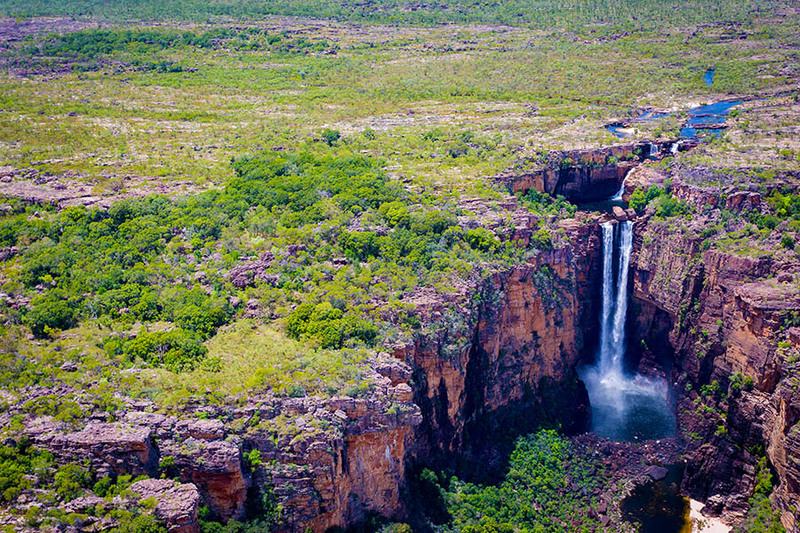 Litchfield National Park is the first stop, known for its waterfalls and huge termite mounds. You'll go for a hike and picnic lunch before heading off-road and deep into Kakadu National Park. Keep an eye out for the residents including birdlife, crocodiles and various reptiles. Spend the night in a private campsite in a permanent tent. Start the day with a wildlife cruise on the famous yellow waters billabong. This award-winning cruise gives you another opportunity to spot the iconic crocodile in its natural habitat. Afterwards, head to Nourlangie Rock and see how local indigenous people have lived in the area through the generations. Your final stop today is Ubirr Rock, a significant cultural site located within the national park. See a wide range of Aboriginal rock art which will be interpreted to you by an experienced guide. Finally, climb the Nadab lookout for excellent views over the surrounding floodplains and into Arnhem Land as the sun sets. 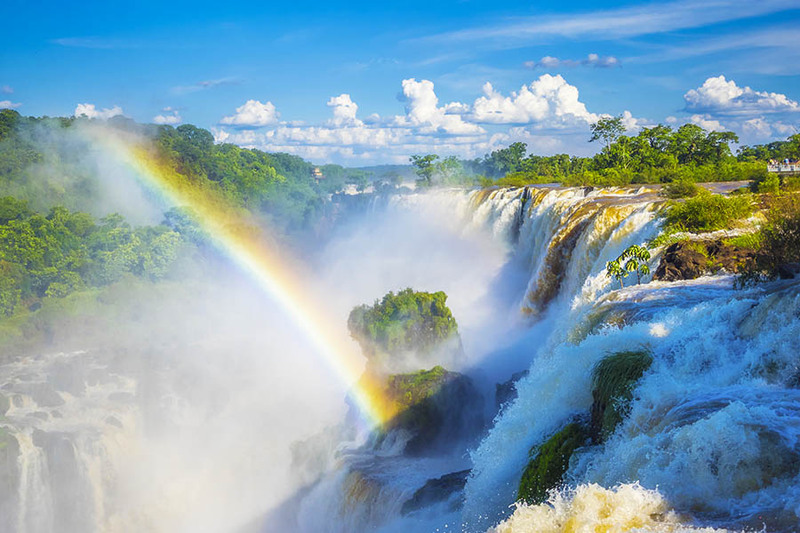 Today you will visit the majestic Twin Falls and Jim Jim Falls. After a 4WD adventure and a walk, you will be able to relax at the foot of these Australian icons before heading back to camp for dinner. Spend tonight in a private campsite in a permanent tent. Today you will gain an insight into one of the world's oldest cultures, the Aboriginal people of Australia. Travel into Arnhem Land with an indigenous guide and witness ancient Aboriginal art at Injalak Hill where you can also see indigenous artists showing off their skills in the Injalak Art Centre. Return to Darwin this afternoon for a 1-night stay. You will make your way to the airport this morning for your flight to Cairns. From here you’ll be driven to Port Douglas where you’ll spend the next five nights. Port Douglas is a great place to relax after your outback adventures, but no doubt you’ll want to see the Great Barrier Reef and the Daintree Rainforest. Both of these can be arranged as day tours from Port Douglas. Your holiday has come to an end, and it’s time to return home with a head full of happy memories! 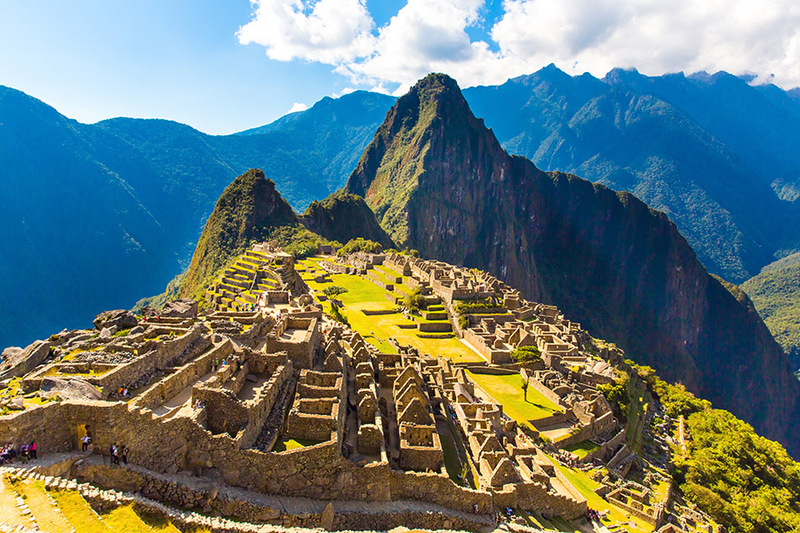 You could consider adding in an Asia stopover to break your journey or even pair with a trip to New Zealand or the South Pacific. Ask your consultant for details when discussing your trip. Sydney is a year-round destination. The summer season in Sydney runs from Nov-Mar with hot sunny weather par for the course. Winter can bring cold and rainy conditions and runs from May to October. 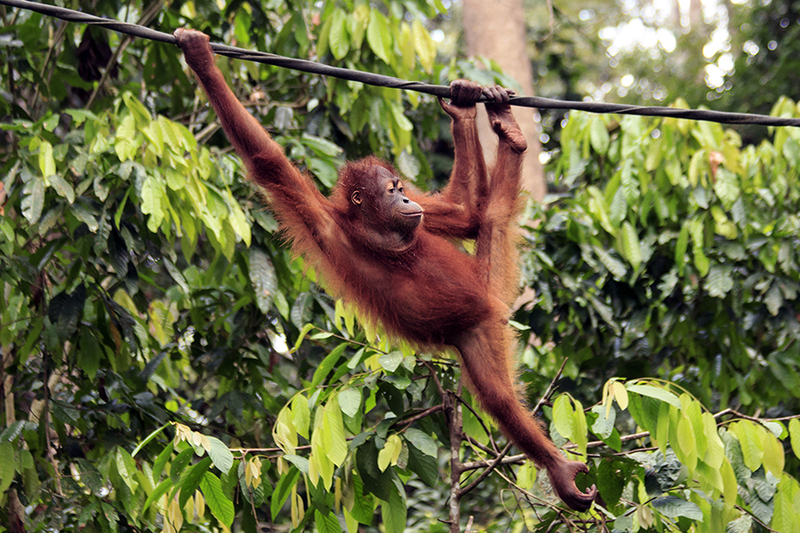 The Northern Territory safari trip only runs between June and October in the dry season. The wet season brings heavy rains and can cause flash flooding; this is also the time when it’s very hot at the Red Centre. We recommend you visit during May-September when roads are open, and the sun is shining in Kakadu and Darwin, and these months are a little cooler in the Red Centre. It's also a great time to visit the tropical north with clear skies and comfortable temperatures making this a perfect time to explore. Are you looking for more Australia ideas? We’re experts in planning tailor-made holidays, so whether you’re looking for a luxury Australia holiday, ideas for a road trip, or multi-stop flights to Australia with stopovers – let us help you with the planning. Our experts can tailor-make precisely the trip you’re looking for - this itinerary is purely a suggestion, so please contact us with your dates and requests, and we’ll put together a bespoke quotation for you.